Post training diets for us runners is lots and lots of carbs. 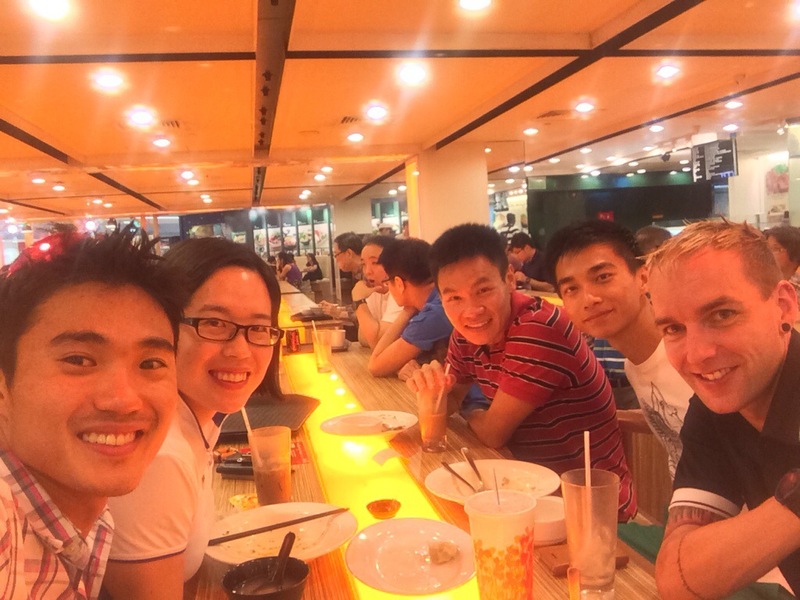 For today we decided to try out the pasta shop at the junction 8 food court. 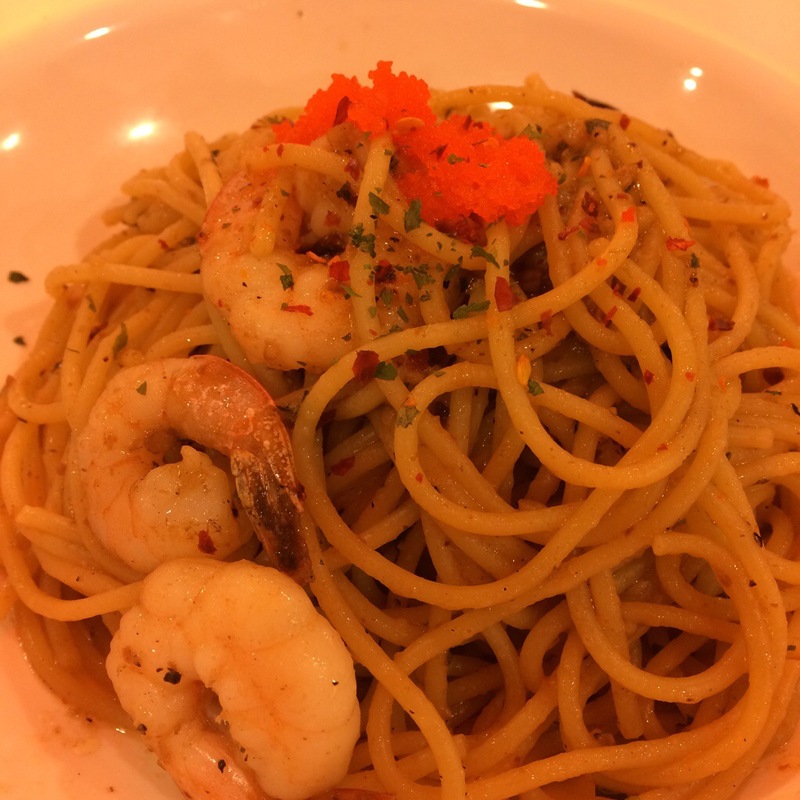 I had my usual prawn aglio which had roe as topping. 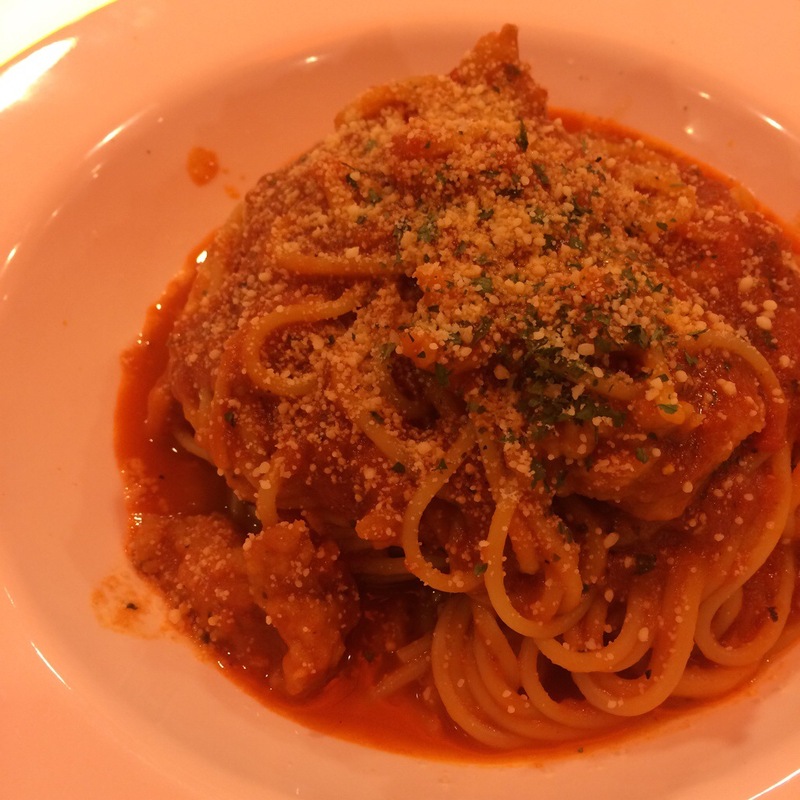 I really enjoyed it although it was slightly too salty. Spicy rating: 1 out of 5. Otherwise there were 4 pieces of prawn for this $6 dish – pretty value for money! 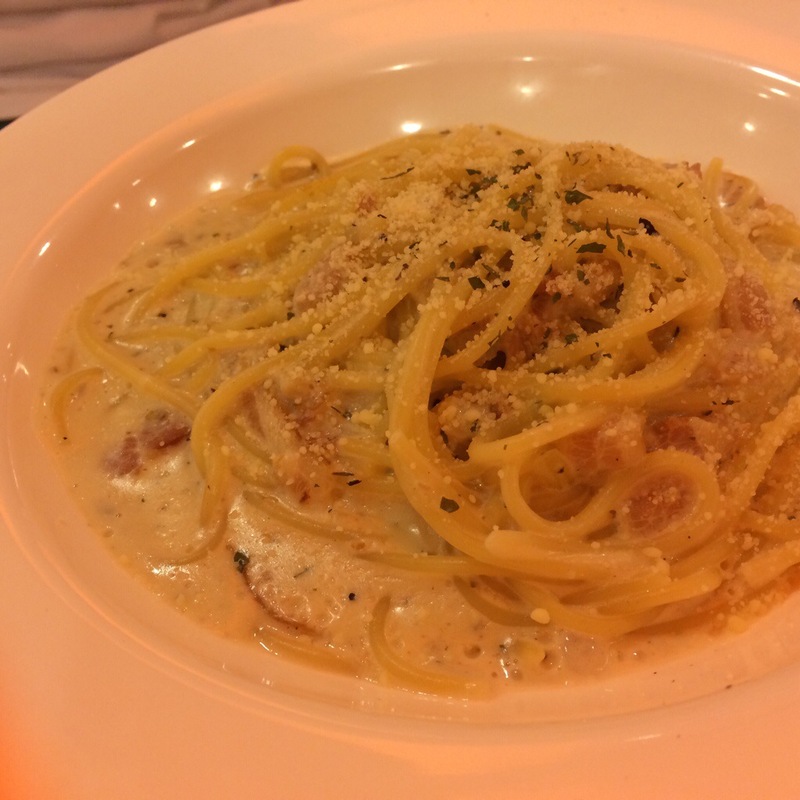 Jian yong had the Carbonara. He says it’s pretty good but slightly too salty as well. I didn’t get to try it. Russell had Dory Marinara. I took some cus he couldn’t finish it. I found the tomato paste well made and not too sour. The dory pieces were given generously though Russell did not allow me to eat those precious pieces of protein. Definitely worth trying if you are around Bishan and really value for money.